A chlorine bath is generally the result of a green pool: the pool is drained and the interior is washed with liquid chlorine to rid it of algae. This mixture will kill most of the algae in your swimming pool. 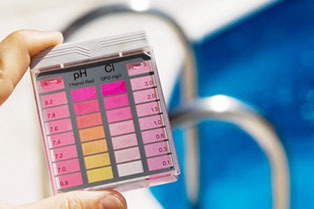 Does Your Pool Need an Chlorine Bath? The experts at Brennan Pool Care will brighten your pool with a professional Chlorine Bath, leaving your pool bright and sparkling. Contact us to get started!